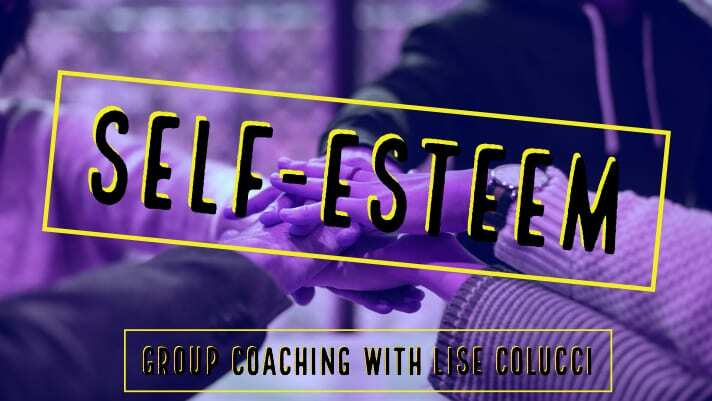 Part of the Personal Power Group Coaching series, Self-Esteem Group Coaching begins next week. For information or to join head over to Life Makeover Academy and sign up. The name says it all, we will spend 4 weeks focusing on building self-esteem which can be so challenging after narcissistic abuse. 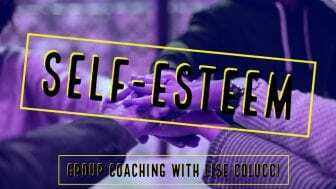 Do you need some help to discover, rediscover or boost your self-esteem? 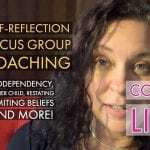 Join other survivors and get some coaching help from Lise while you awaken your personal power. 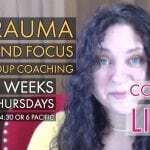 This also includes a private messenger chat group to help keep connection and continuity through the week as well as get daily coaching check-ins from Lise. 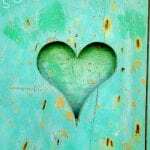 You will be contacted by Lise once you sign up about the time you choose to meet as well as to be added to the messenger chat. You can email Lise directly at CoachLIseC@gmail.com. For information about Lise or to sign up for personal one on one coaching you can follow the link here.